Please click here and enter your child's Snapcode to begin. 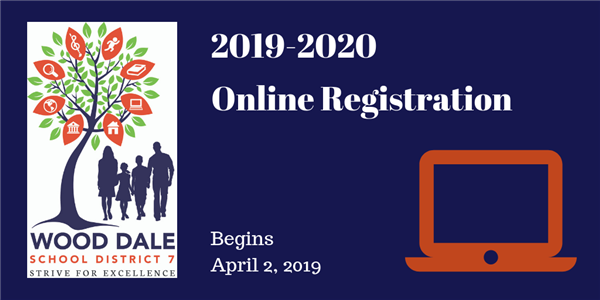 Registration is due by April 30, 2019. Registración en línea para estudiantes que regresaran el año 2019-2020 ya está abierta. Haga clic aquí e indique el código Snapcode de su hijo/a para comenzar. El plazo de inscripción en línea es hasta el 30 de abril de 2019. May 24 – ½ Day for all students – 11:25am dismissal time. May 28 - Recognition Day trip to Great America for all 8th graders who are eligible. Your student may use a season pass if you have one previously purchased. May 29 - 8th Grade promotional exercise practice. Graduation tickets and gowns (if purchased) are sent home with your student after the practice. Each graduate receives five (5) tickets for graduation. 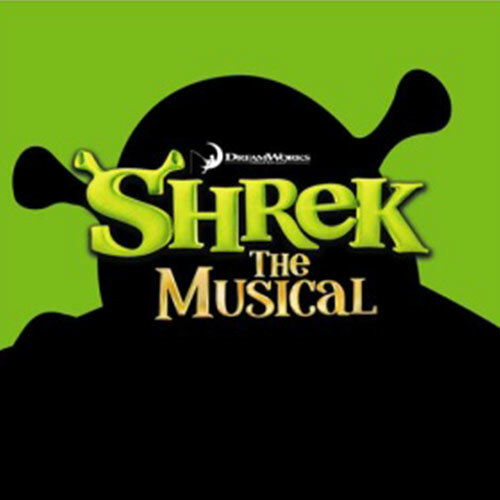 If you need additional tickets, please send a written letter or email to my attention with your request by Friday, May 10th, 2019. Due to limited seating, there are no guarantees that additional tickets can be provided. Graduates do not need a ticket as they are seated on the auditorium stage. Anyone attending the promotional exercise needs a ticket including children 1 year of age or older. This is the last full day of attendance for 8th graders. May 30 - 8th grade student celebration breakfast sponsored by PTO followed by 8th grade promotional exercise practice in the auditorium. 8th Grade students go home at 10:30 am and bus transportation is provided. Promotional exercise to be held at the Center for the Arts at 7:00 pm. 8th grade students must arrive no later than 6:30 pm. Note: wearing a graduation gown is mandatory for the ceremony. The Wood Dale Junior High PTO is planning for the 2019-20 school year and is looking for volunteers to help and support our committees. 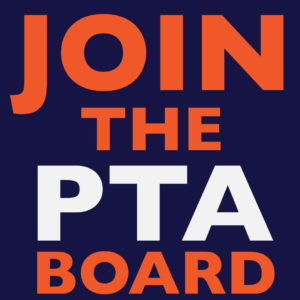 We are also looking to fill our PTO Board positions for the next school year. Please take a few minutes to look at the information and sign-up for the things that interest you. Click here to submit your interest. Last day is Thursday, April 25, 2019. We will develop each student’s character and academic potential in a respectful environment that encourages collaboration, critical thinking, communication and creativity. We will be an outstanding middle school that embraces our diversity and prepares each adolescent for success as a lifelong learner.